East Renfrewshire (Scots: Aest Renfrewshire, Scottish Gaelic: Siorrachd Rinn Friù an Ear) is one of 32 council areas of Scotland. 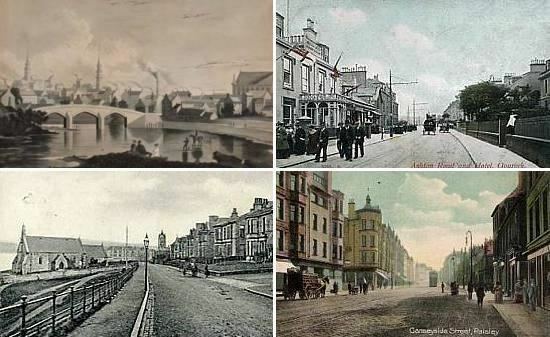 Until 1975 it formed part of the county of Renfrewshire for local government purposes along with the modern council areas of Renfrewshire and Inverclyde. 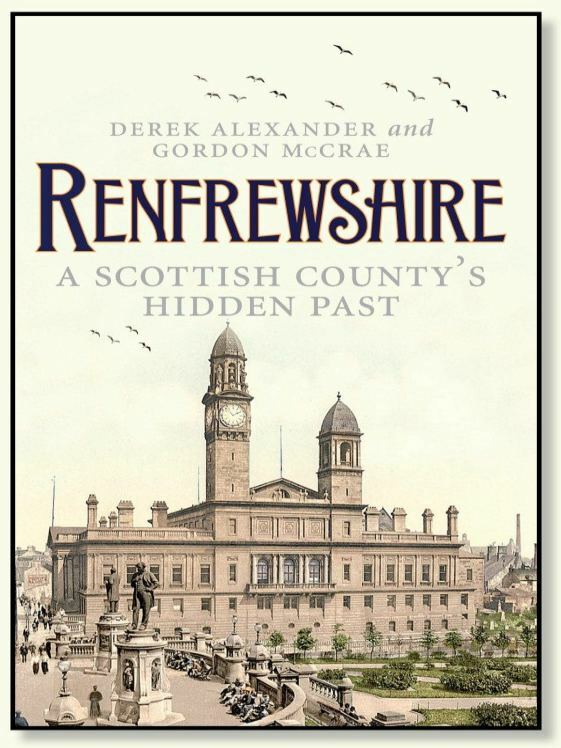 Although no longer a local authority area, Renfrewshire still remains the registration county and lieutenancy area of East Renfrewshire. The leader of East Renfrewshire Council is Cllr Jim Fletcher (Labour - Giffnock & Thornliebank) and the Civic Leader is Provost Alastair Carmichael (SNP). 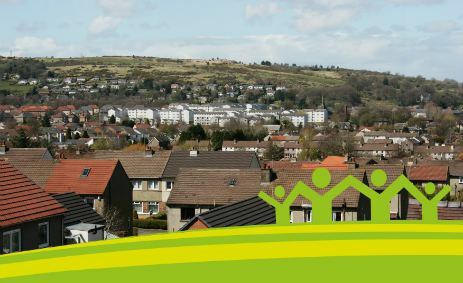 In a 2007 Reader's Digest poll, East Renfrewshire was voted the second best place in Britain to raise a family, ranking just behind East Dunbartonshire on the northwest side of Glasgow. In January 2008 East Renfrewshire became the first Scottish local authority to create a Facebook page to publicise its services. A 2001 survey showed that about half of Scotland's Jewish population lives in East Renfrewshire. The local newspapers are the Barrhead News, covering the local authority with emphasis on the town of Barrhead and the villages of Neilston and Uplawmoor, and the Glasgow South and Eastwood Extra, which is delivered free to homes and businesses.